Police in Latin America and Europe arrested 25 members of the hacking group Anonymous. Arrested are between 17 and 40 years, they have seized more than 250 units of network and mobile equipment, this police operation was coordinated with Interpol and Experts on Information Technology Crime. The operation “Unmask” is started in mid of February, after a series of coordinated attacks on the Colombian Ministry. Four computer hackers have been arrested in Spain, ten in Argentina, six in Chile and five in Colombia. Four people are in custody in Spain, they are accused of online personal data published on the guards of Spanish Prime Minister and a member of the police. NATO considers that Anonymous is a possible threat, about the hack attacks risk and possible blockage of the system of the system of the North Atlantic Alliance, says Spanish police. 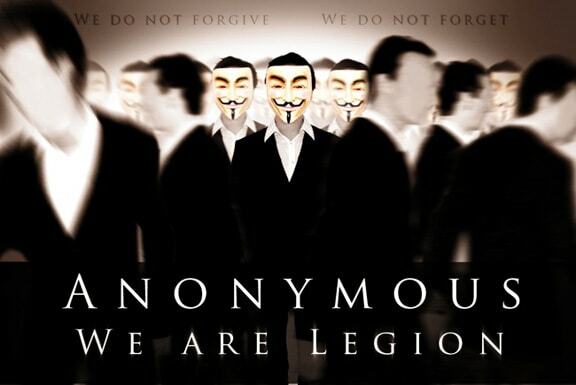 Anonymous again reaffirmed that they are a group which protects the Internet freedom around the world. 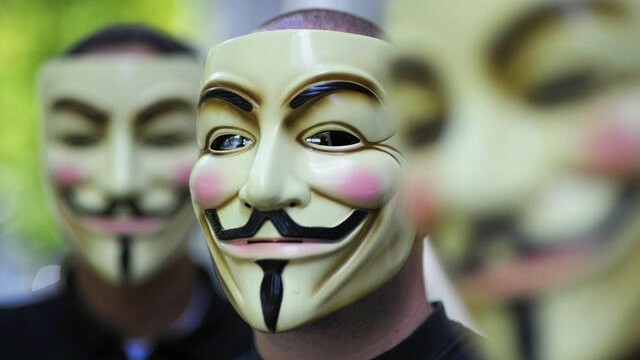 What do you think about Anonymous?